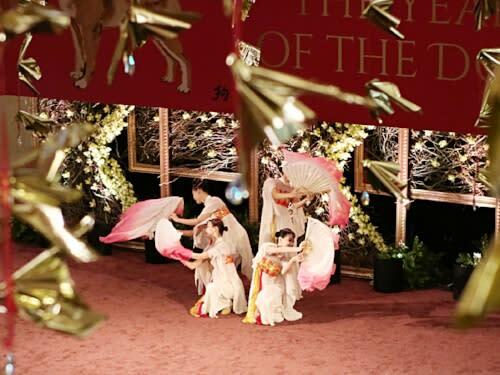 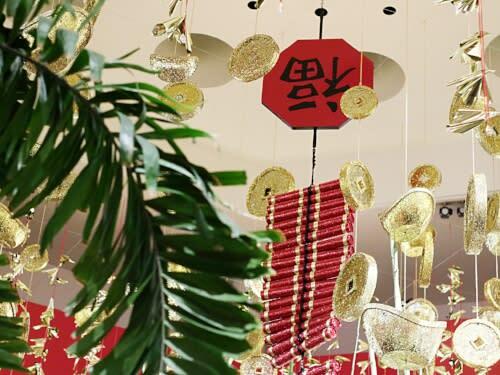 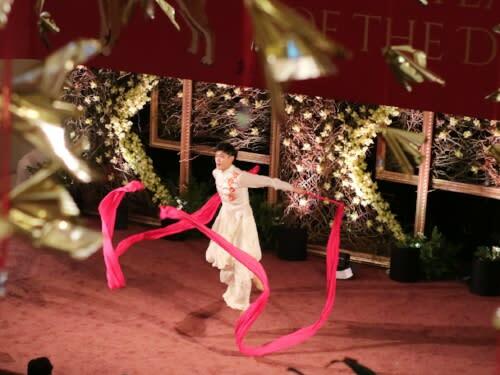 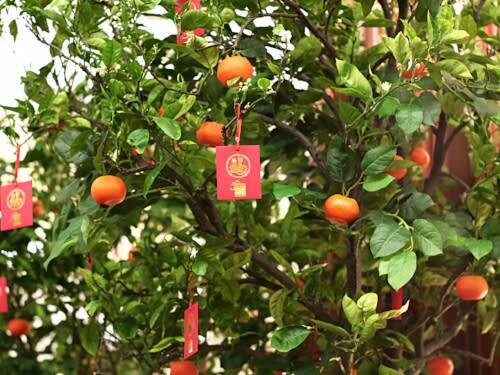 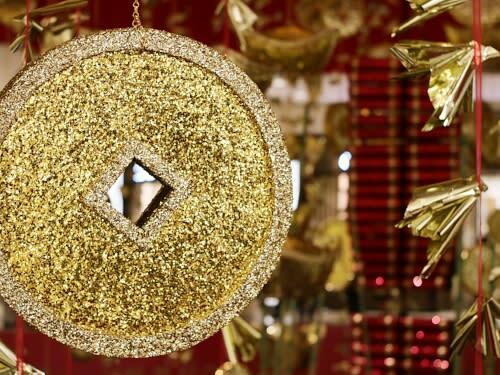 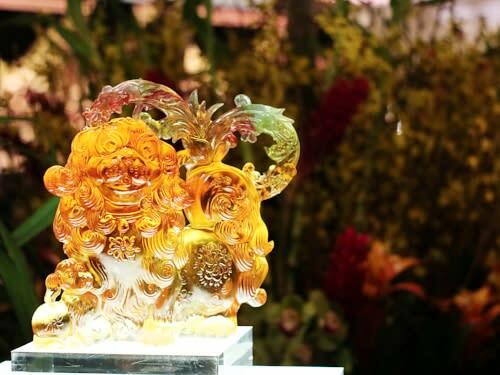 The Lunar New Year celebrations at South Coast Plaza get bigger and better every year with an exciting array of entertainment and activities for family and kids, as well as a variety of in-store promotions. 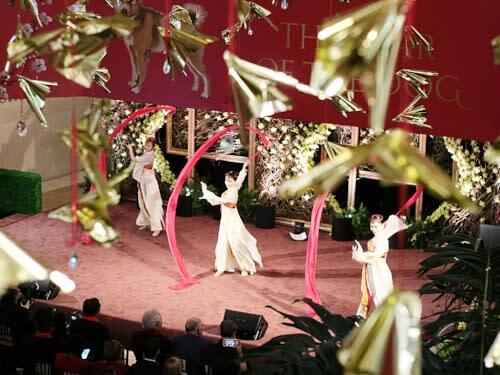 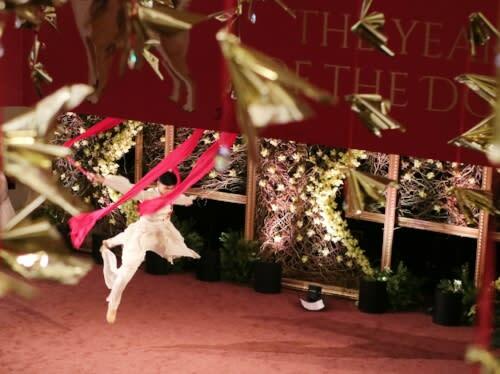 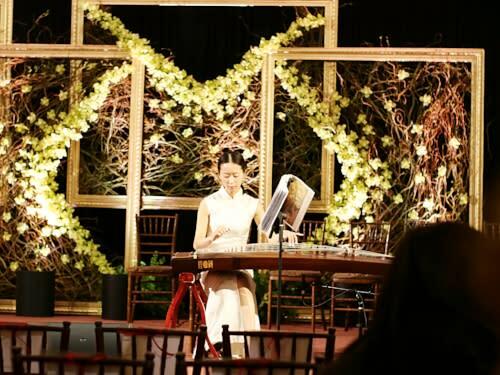 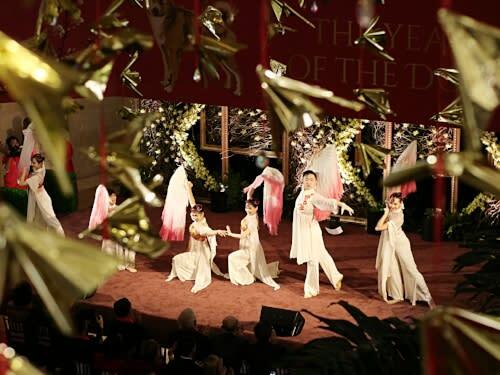 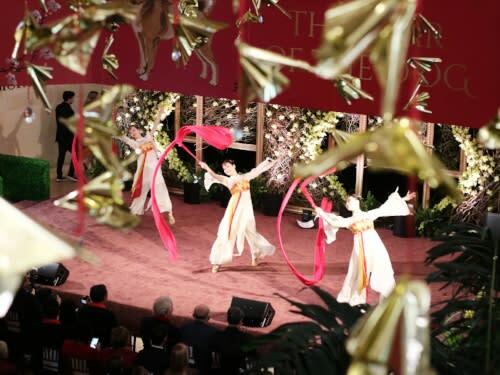 For 2018, the year of the dog was kicked off on Tuesday night with an evening reception which included live music with Chinese musical instruments; culinary delights from favorites such as Din Tai Fung, Capital Seafood, Brodard and 85Bakery Cafe; opening remarks from members of our government as well as in the Chinese and Korean community; and awe striking performances. 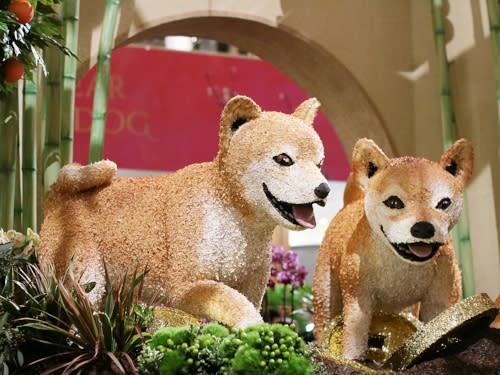 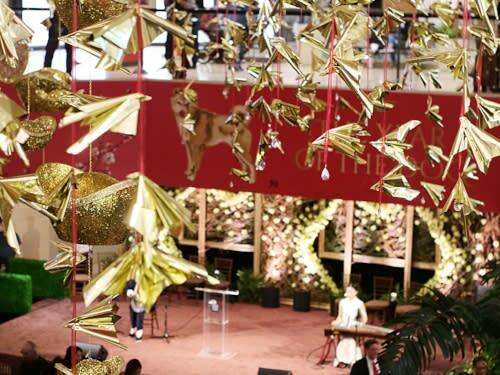 There was also the most magnificent hanging display above SCP&apos;s Jewel Court, gorgeous ice sculptures and other dog statues and even cute little pups being held by models. 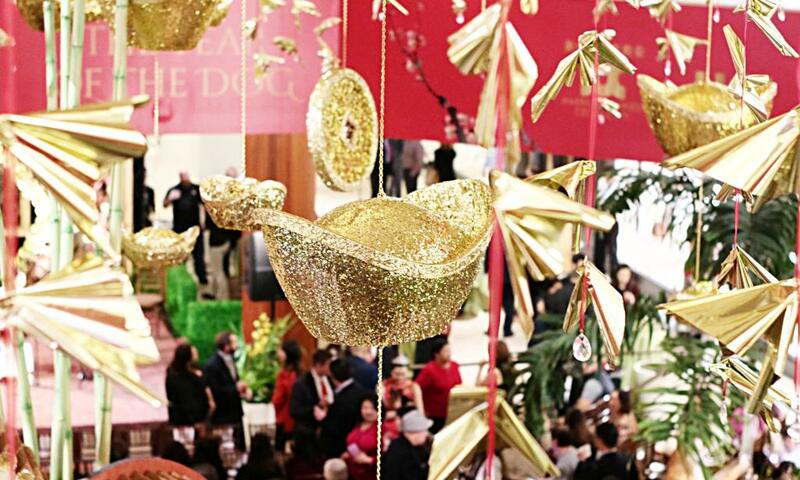 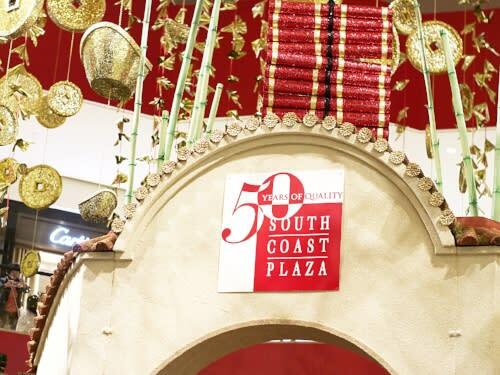 South Coast Plaza ushers in the Lunar New Year with a celebration filled with special gifts, family-friendly events, free activities and entertainment Feb. 13-Mar. 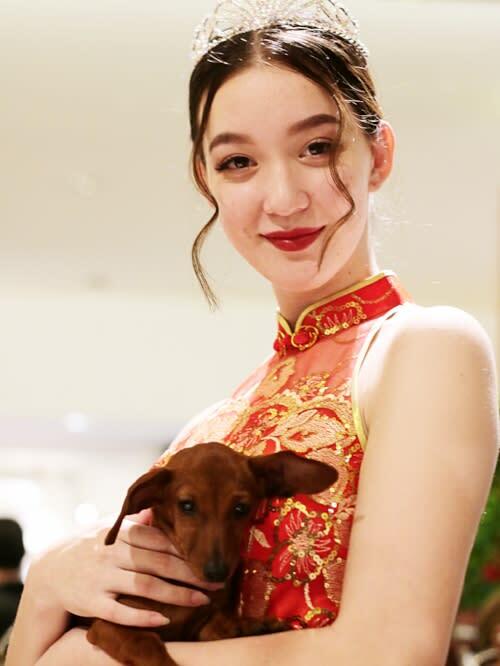 4, 2018. 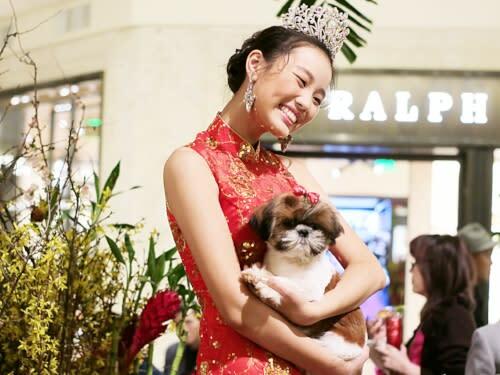 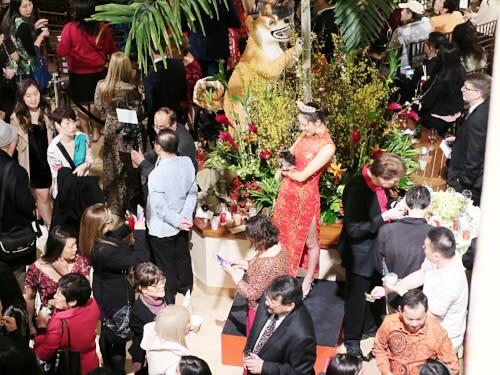 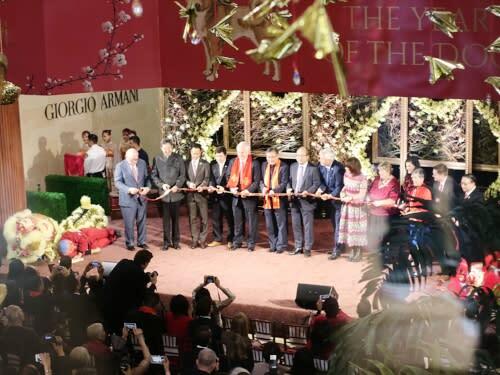 Now on its eighth year, South Coast Plaza’s 20-day Lunar New Year festivities are the largest and most extensive of any retail center on the West Coast, drawing visitors from Southern California and abroad.